What Are the Proper Conditions for the Autoclave? Autoclaving is used to sterilize items, such as pipette tips. 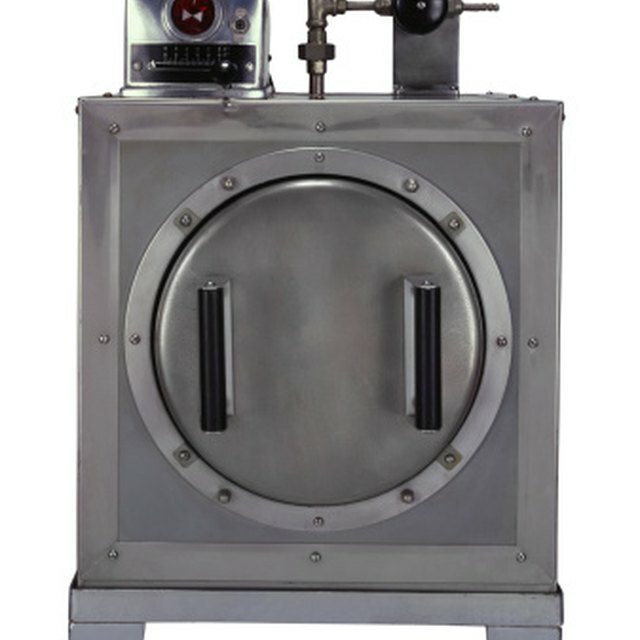 The process achieves sterilization by removing air which causes steam to become superheated. 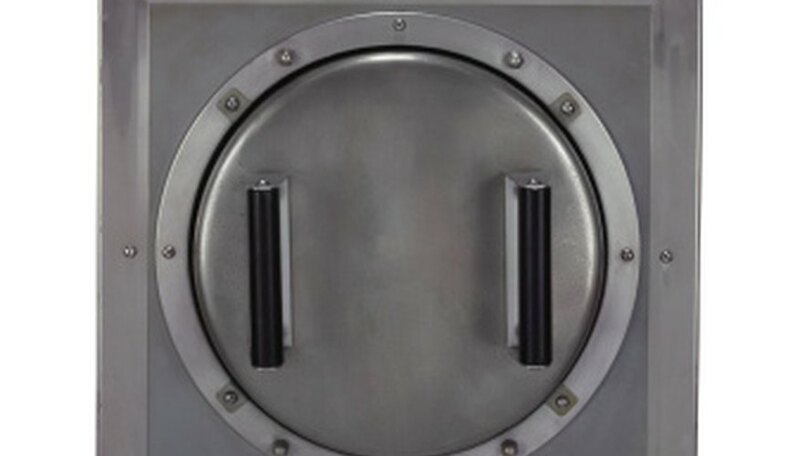 It removes air in one of two ways: evacuation pump or downward steam displacement. Sterilization plays a vital role in research and any scientific endeavor using pipette tips. When purchasing pipette tips, ensure that they can be autoclaved. Not all tips can. If you autoclave tips that should not be autoclaved, it can cause a huge mess and even damage the autoclave. The amount of time needed for an autoclave cycle does not refer to the entire cycle time but the entire steam penetration time: the time needed for the entire autoclave load to reach the set temperature and the hold time at this set temperature. Ensure that you set the correct cycle time for the sterilization; if you just go by the entire cycle time, then you won't sterilize your tips. Autoclave tape will indicate when it reaches a temperature of above 80 degrees Celsius. It does not specify that the correct time at this temperature was met. Besides autoclave tape, ensure that the autoclave works by using biological indicators or chemical indicators. These other indicators measure both temperature and time at that temperature. Never open the autoclave unless the pressure reads zero. Wear thermal gloves when removing the pipette tips since they will be hot. Refill old pipette tip boxes to autoclave new pipette tips. This not only makes loading the autoclave easy but you can use the tips directly from the box after autoclaving. Otherwise, you must place the tips in a glass beaker and cover them with aluminum foil. Always place the pipette tips in a secondary container. Stack the pipette tip boxes in one large container. This makes loading and unloading the autoclaver easier and will protect the tips again any accidents or spills within the autoclave. Tomas, Liz. "Autoclave Pipette Tips." Sciencing, https://sciencing.com/autoclave-pipette-tips-7449924.html. 24 April 2017.